What will you be doing just after February vacation this year? For public school student-athletes, the third Monday in March every year spells High School tryouts. What will you do during these critical 3 weeks? Train with coaches and players from all over Massachusetts this winter and compete against them this spring. 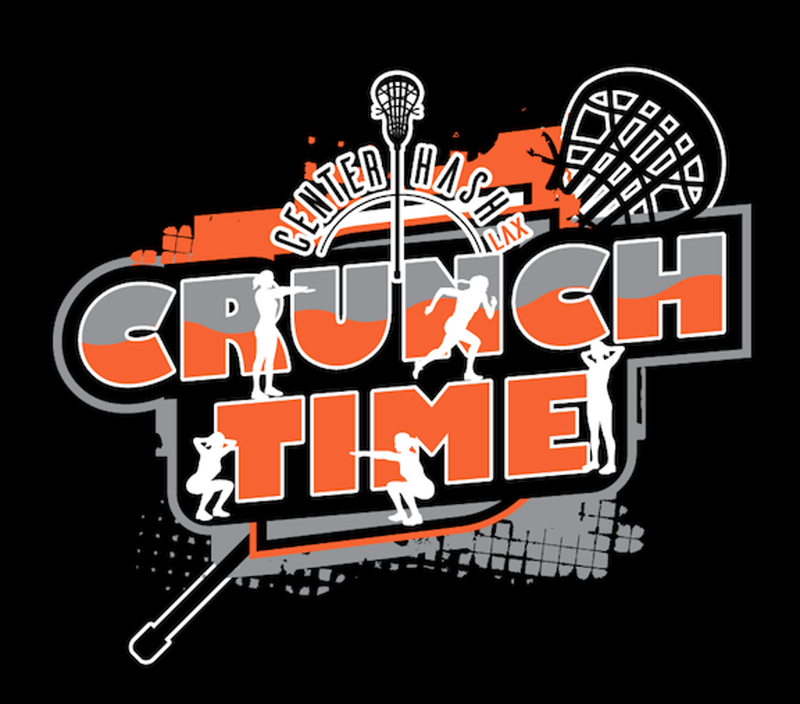 Join many lacrosse players from Eastern Mass to prepare for spring 2019!